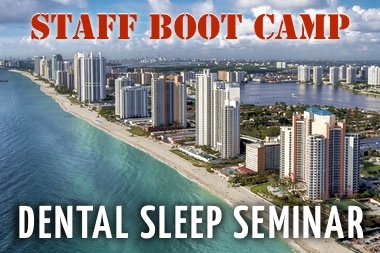 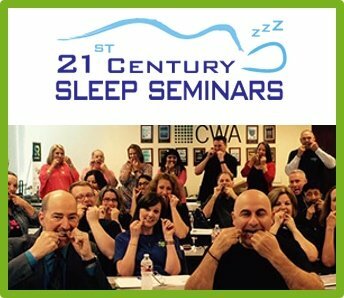 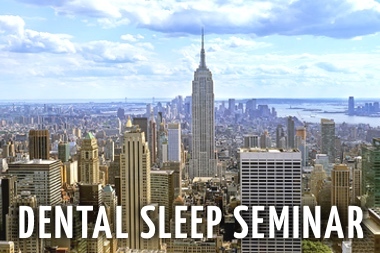 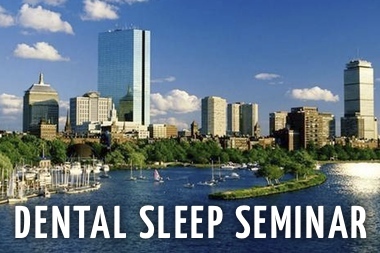 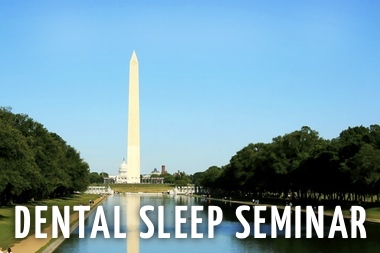 This Dental Sleep Medicine Insurance webinar is part of a series of complimentary courses given by SGS instructors to help educate and train the dental community on proper techniques, protocols and procedures related to sleep medicine. 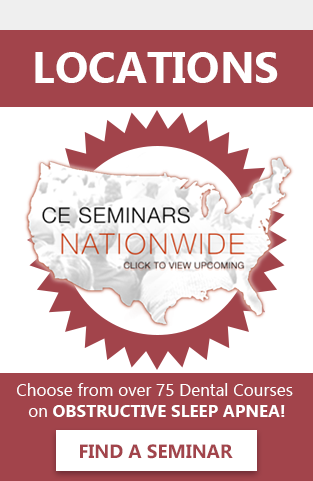 We will review the latest information (including updates the most recent updates from Medicare). 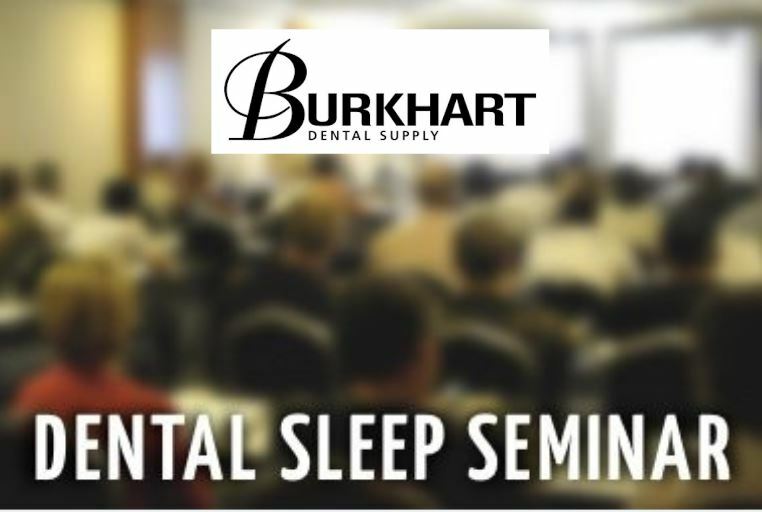 He will discuss the electronic claims process, ICD Codes, CPT codes, Protocols and other techniques to ensure billing success. 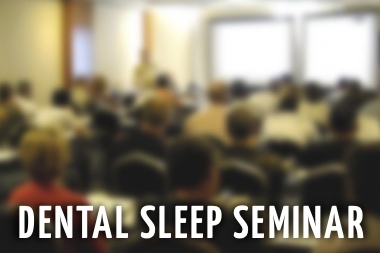 There will be ample time for question and answer after the talk.